Me too tbh? I mean, [I'm] not in the fandom anymore, but it's still super cute. AAAAAA, that looks heckin' awesome! ^^ She's so cute!!! I can't wait to see more photos, I love how you pose. 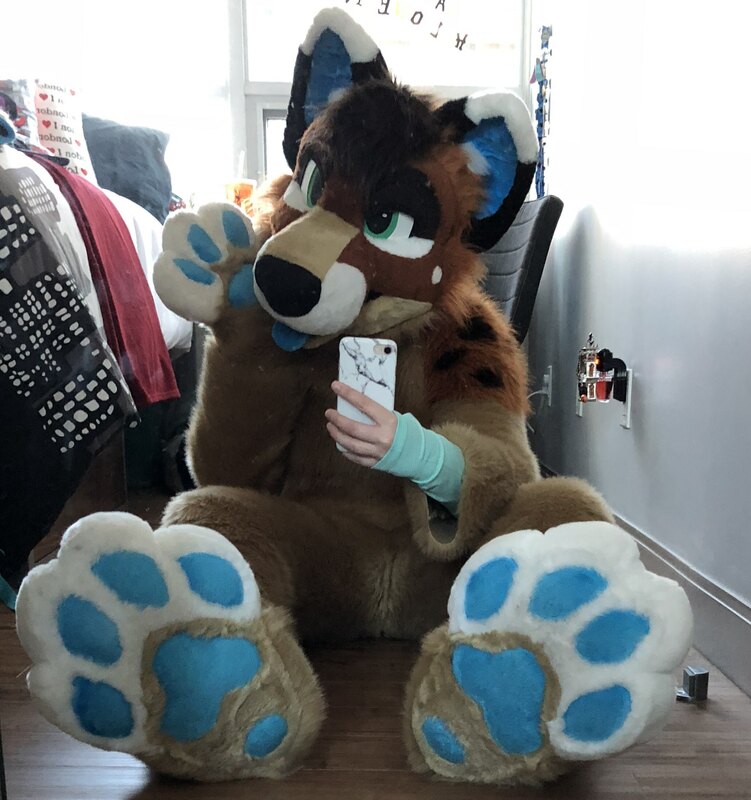 ngl,, I wish I had time to suit more often. where'd you get your suit, cali? 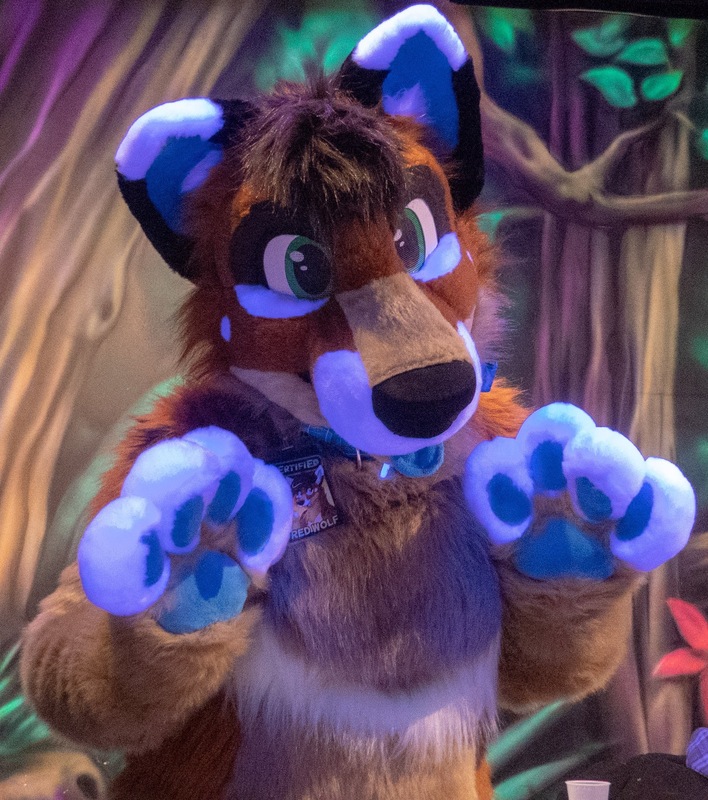 A photo of me in my suit at a local laser tag/mini golf meet! The amazing photographer was @Dracore64 on twitter! aHH this is so cute!!!! I love the suit so much!!! 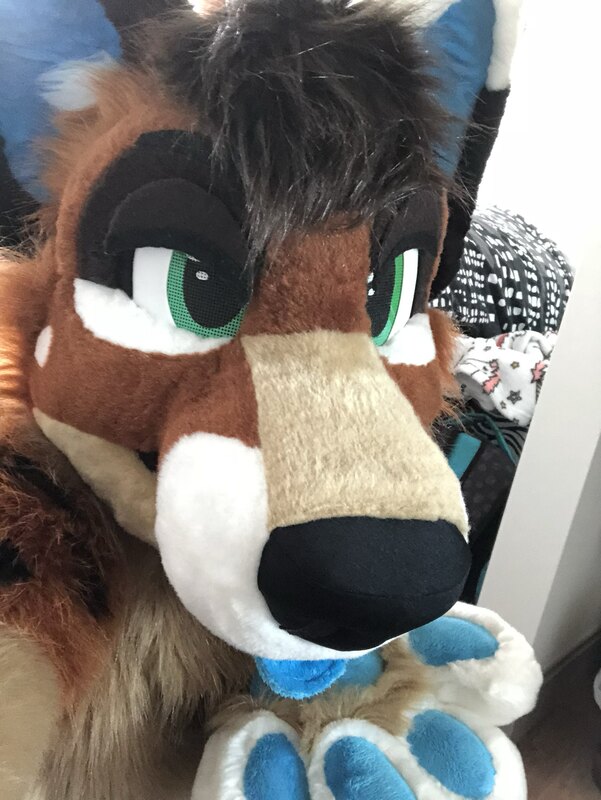 i love the new eyelids, they complement the suit very well and add to the personality. 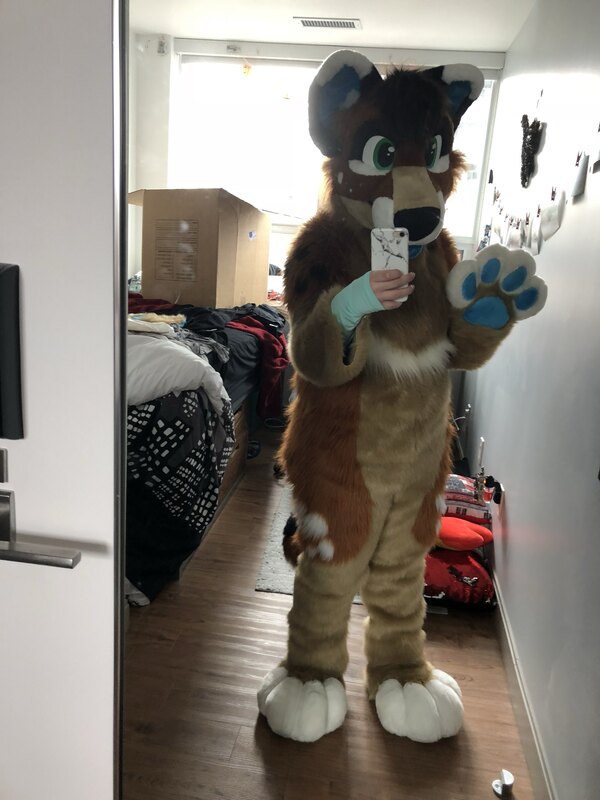 God I am so gonna ask my friend at school how much it would cost for them to make me a fursuit. Kinda want to make one but at the same time when would I actually wear it? Furries aren’t a ‘thing’ where I am and I’m not going to fly out to any conventions. Also my family thinks I’m weird as it is.